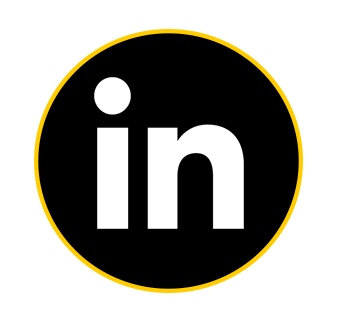 We are a promotional and experiential marketing agency! 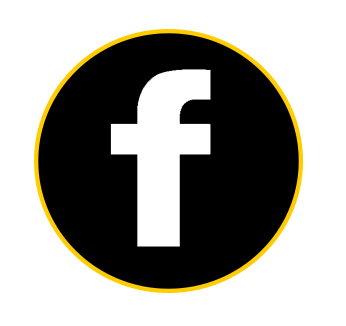 Looking to activate your brand? 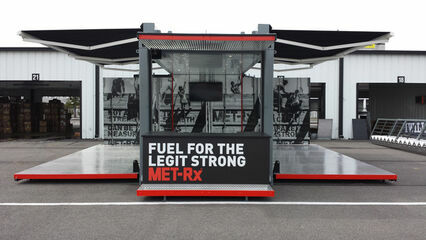 Take your brand and activation to the next level with the "Bar in A Box". 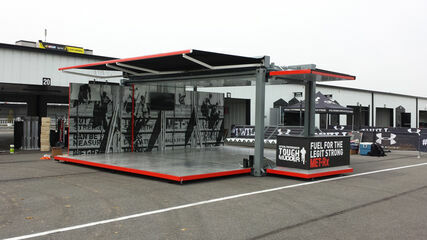 This shipping container converted into a branding machine will double down on the excitement around your activation. It's no longer acceptable to show up at your sponsorship with a 10x10 tent with a table and chairs. Create excitement around your brand without breaking the bank. 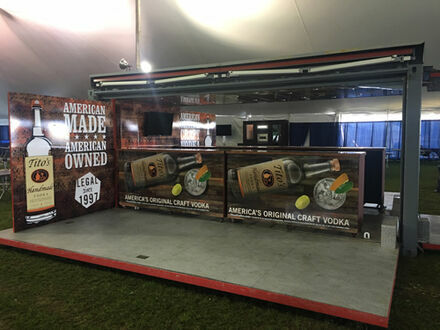 The Bar in a box has customization that you can use to create a pop up bar. 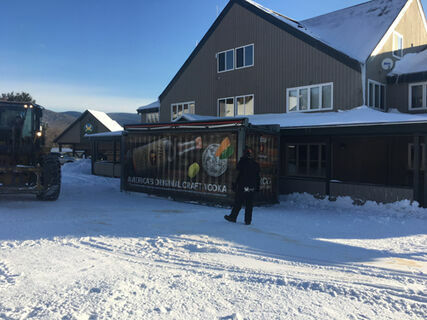 With a full bar area that can be configured to meet your needs, the Bar in a Box is a great start to building out your bar on the move! 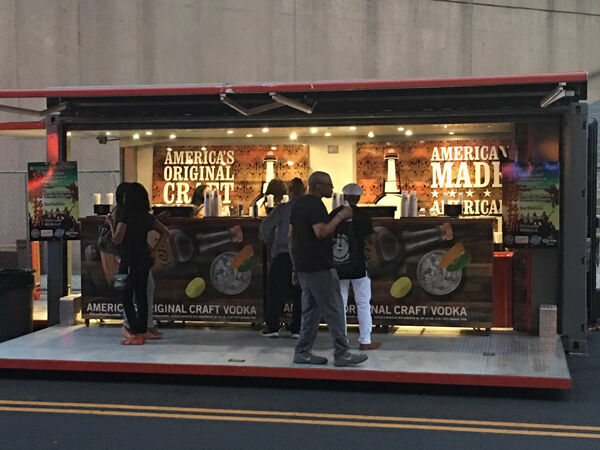 Call 617-416-4245 if you are interested in using this for your brand or next activation! Need crowd control barriers for your next event? Send us an email at matt@getimmersive.com on your needs.